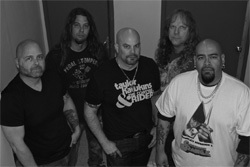 Organized by Eric Horton, original guitarist for the San Diego heavy metal band Cage, Seventrain is the amalgamation of several Southern California musicians. Besides Eric Horton, some may recognize former Tourniquet bass player Steve (Dino) Andino (although he did record the bass on their debut album). Seventrain: two missed the train. If you think because of Horton's metal history this debut album would be heavy or power metal, you would be wrong. 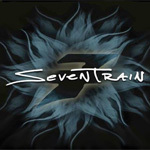 Yes, there is some quite heavy sounds here, Never is a good example, Seventrain is going after heavier rock, melodic and sometimes infected with some blues. You can hear this within Broken, How Does It Feel, and Pain, where the band shows their softer side, or Bittersweet Seduction, with what sure sounds like a Dobro at the start. The slow burner Let It Out lays down a thick groove and then finishes with a sharp, bluesy, solo. Similar is Rays of the Sun, but the pace can quicken in moments, while still laying down a thick groove once more. Returning to the aforementioned heavier rock, along with Never, Change and Carry the Cross, offer some beefy riffage and stinging leads, over a stomping rhythm section. 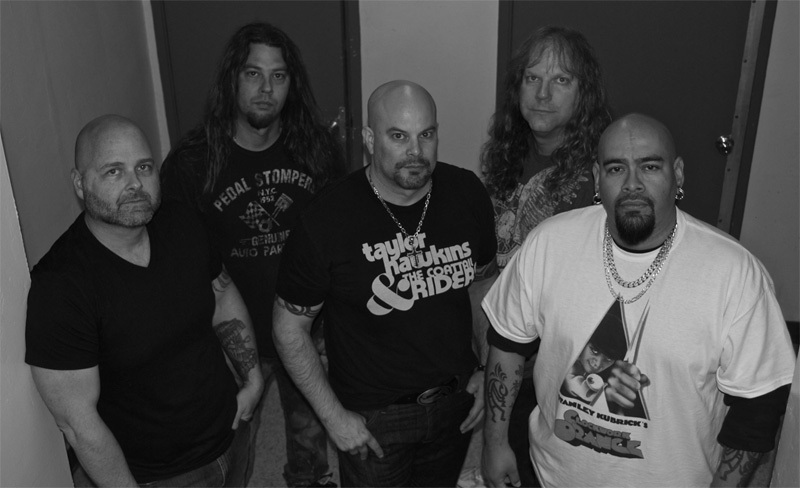 Perhaps the most surprising element of Seventrain is vocalist Jon Campos. At first, I wasn't sure I liked his voice. But listening to him go from the forceful delivery on the heavier Change or Never to the smooth delivery for the ballads Broken and Pain, with comfortable ease, I found my self impressed. One other important note: Seventrain did their recording old school style, recording in analog to two-inch tape. It gives the album a more earthy sound, more natural and authentic, rather than auto-tuned flash. If you like your hard rock heavier, yet melodic and bluesy, both revisiting the past, but staying current, you'll like Seventrain. If you like your hard rock heavier, yet melodic and bluesy, both revisiting the past, but staying current, you'll like Seventrain.